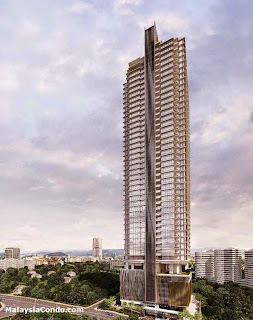 The Manor Kuala Lumpur, it is a new prestige living in the heart of the city amidst all of the city centre skyline. Only 500 metre walking distance to KL Convention Centre and other city attractions. 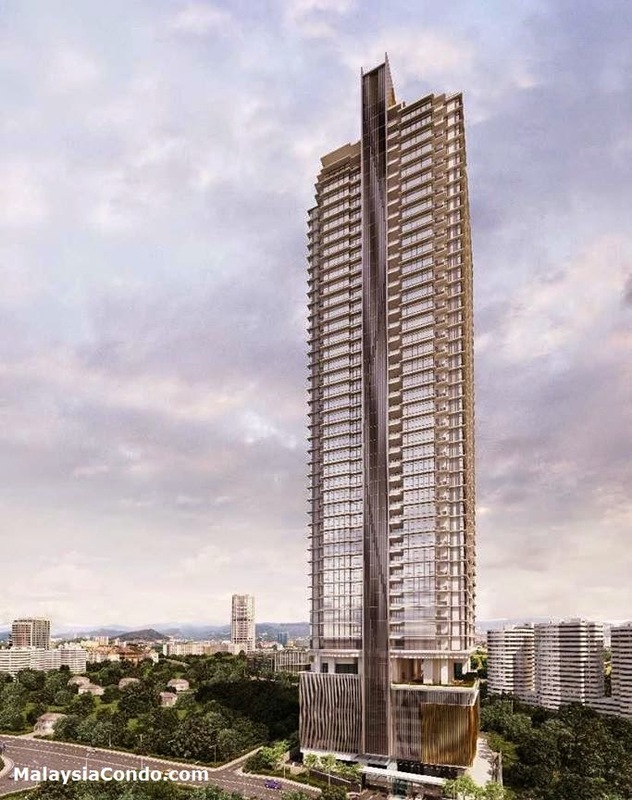 The Manor, a 46-storey condominium tower standing majestically through the skies, will be one of the luxurious 5-star privately-owned residences that was supposed to come with a helipad facility - which was later revised due to security reasons. The prestige doesn't end there. It has only 212 units and comes with resort-like facilities, 24-hour concierge service, sky pool and a private spa. Each unit comes with its own private lift lobby consisting of two passenger lifts and one service lift. Built-up Area : 2,426 sq.ft. - 15,290 sq.ft.